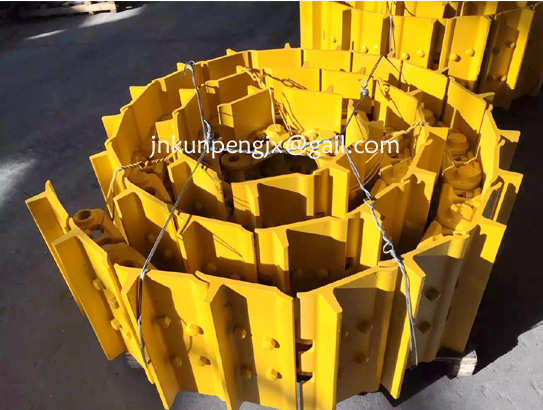 Product categories of Shantui Bulldozer Part, we are specialized manufacturers from China, Shantui Bulldozer Part, Shantui Sd16 Bullozer Part suppliers/factory, wholesale high-quality products of Shantui Sd32 Bullozer Part R & D and manufacturing, we have the perfect after-sales service and technical support. Look forward to your cooperation! 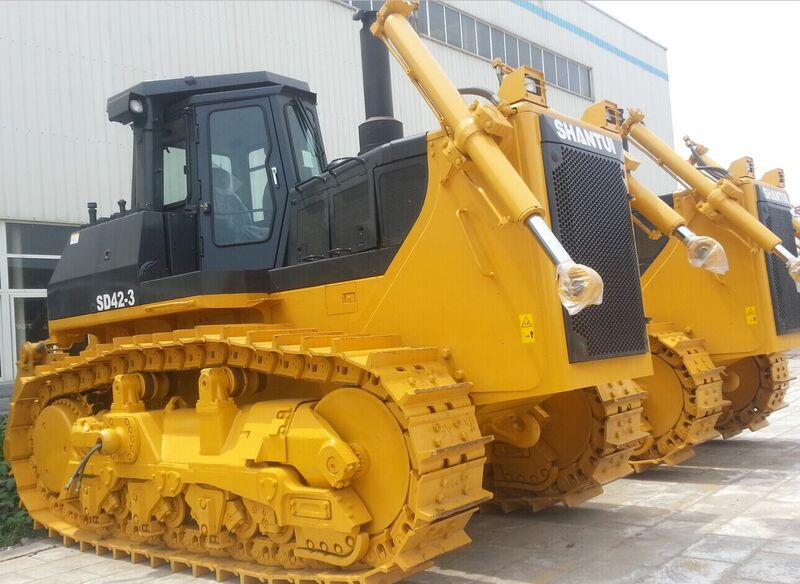 Shantui Bulldozer Parts Including Shantui bulldozer Undercarriage part , Engine part and Electrical part . 3. We are a professional manufacturer that is specialized in producing undercarriage spare parts for Excavator, Bulldozer and other construction machines. 4. HYDRAULIC PARTS: travel motor assy ,pump assy, gear pump assy, regulator assy, control valve assy (multiple valve assy), swing motor assy, and their spare part, piston, plate, cylinder block, main relief valve, pilot valve assy, bypass valve, swivel joint assy, gear, bearing, shaft. 5. CHASSIS PARTS: track roller assy, roller assy, idler assy,idler adjust assy, shoe assy, track link assy, bolt, track guide, sprocket.,Filter, seal, repair kit. Cylinder, boom, arm, bucket, seal repair kit. 6. Others: pipe, hose, hydraulic tank, fuel tank, radiator assy, mudffler assy, coupling, screw, nut, grip assy, lever assy, pedal, cab assy and spare part, wiper arm assy, glass, wiper assy, seat assy, bonnet, slewing ring assy, swing bearing assy, boom assy, arm assy, link assy, bucket assy, side cutter, tooth assy, adapter.